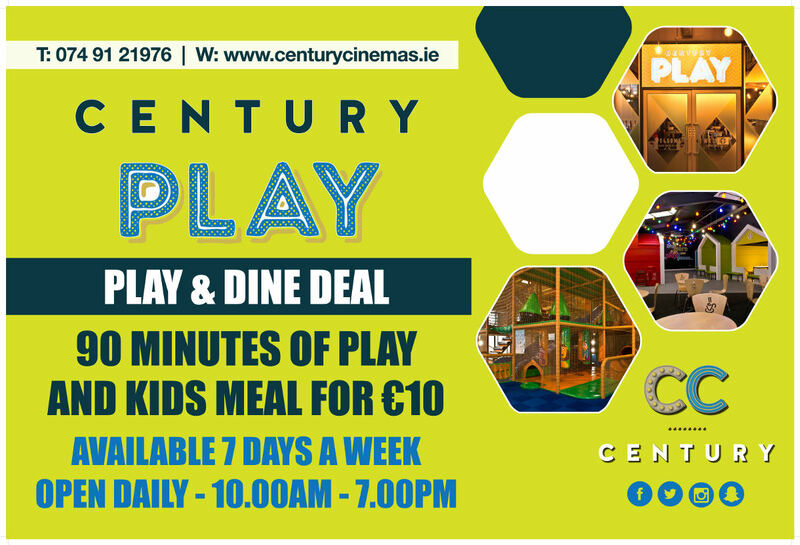 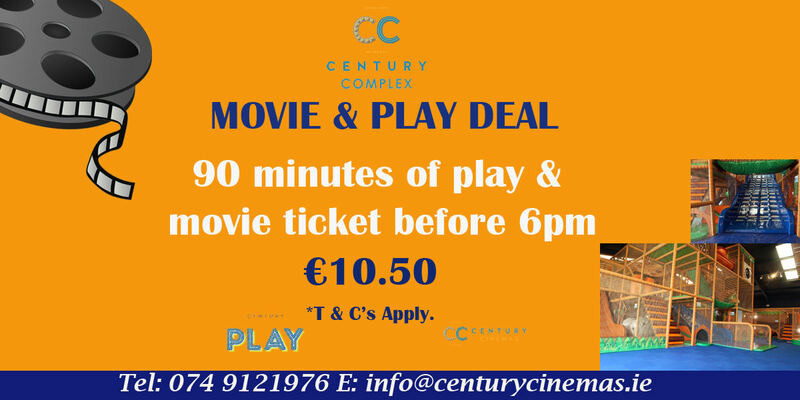 Century Play facilities have been designed with all of the family in mind to ensure maximum fun and excitement. 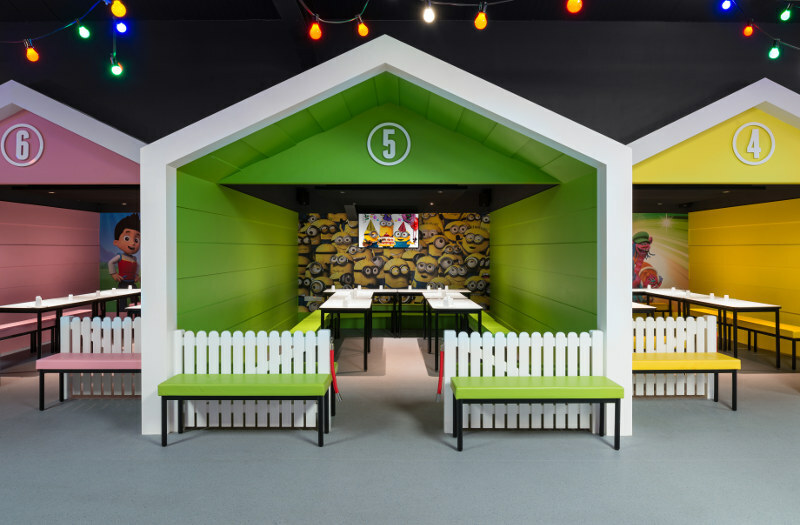 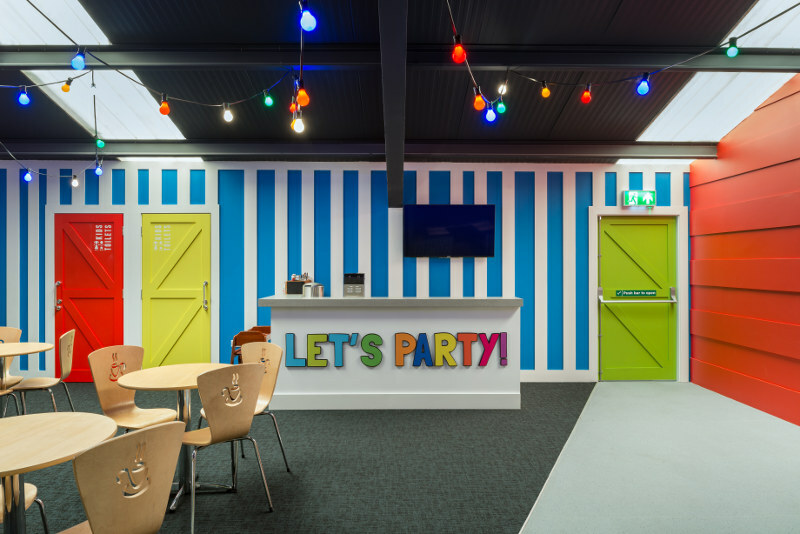 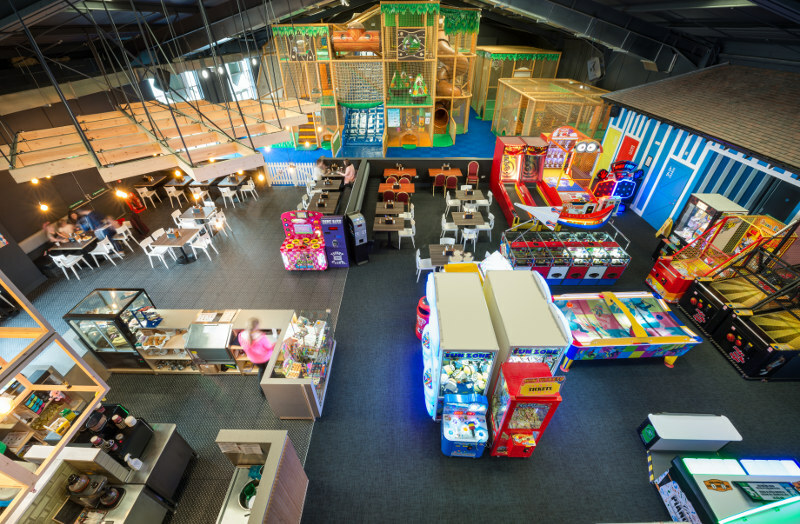 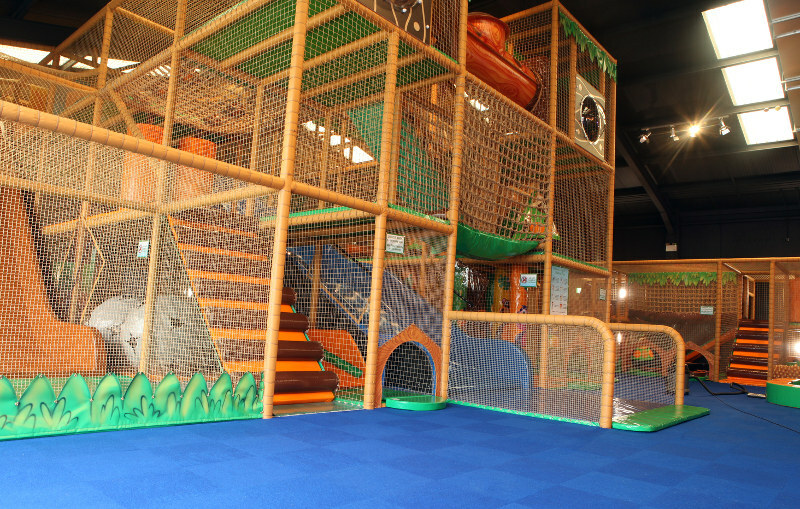 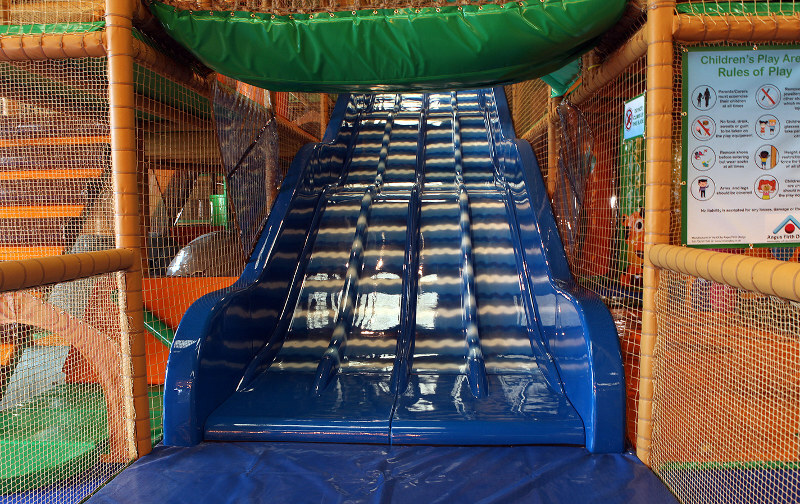 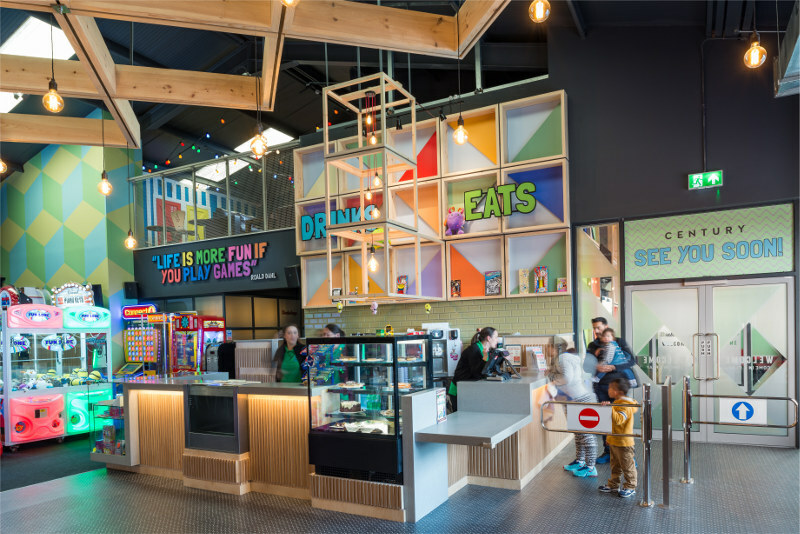 With a Junior area, Toddler area, Baby area and Sports areas all under the one roof, not forgetting the arcade area. 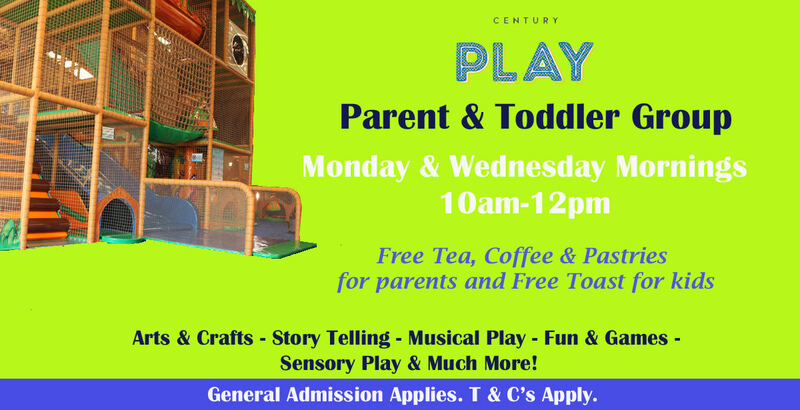 A safe supervised area combined with a delicious adjoining coffee dock for parents to relax and unwind.